Winter’s Hollow has opened it’s gates and invites you in to explore! 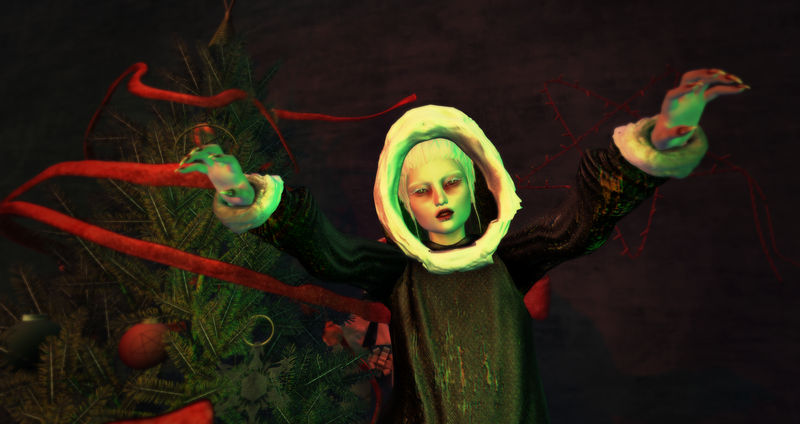 Between now and year’s end, the winter witch will be tempting you with all her magical wares. 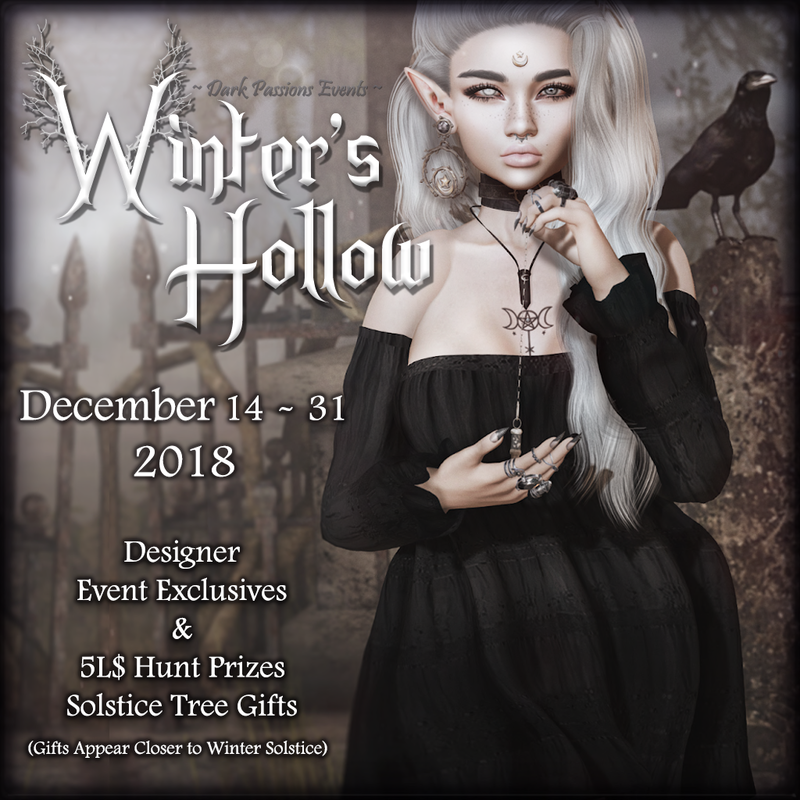 As well as the shopping event, there is a 5L$ hunt, with gorgeous prizes, and as the solstice approaches, gifts will appear around the tree. 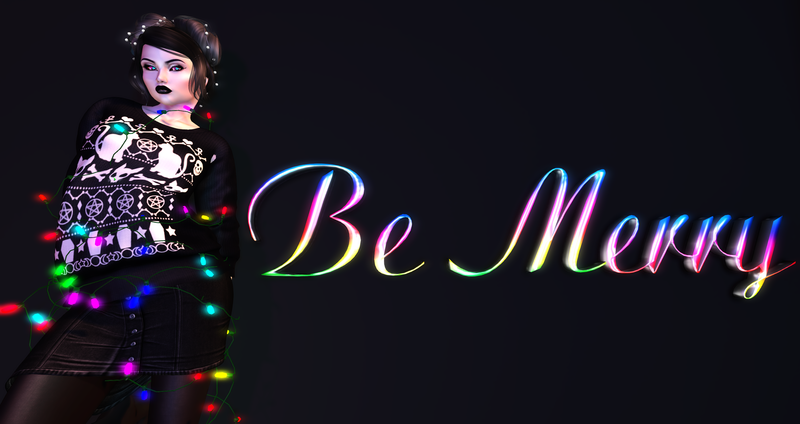 Are you ready for something wicked?